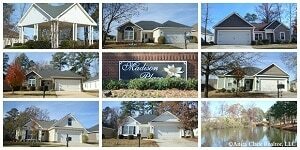 The Manchester Place Subdivision in Byron GA 31008 is a community located off of Wilson Drive on North Houston Lake Boulevard. 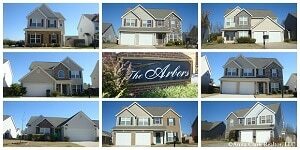 This growing community is conveniently near shopping, restaurants, entertainment, and a 25 minute drive from Robins AFB. This Byron neighborhood is an established community with maintained neighborhoods, mature trees, and well groomed yards. This Byron community consists primarily of one and two-story brick homes and 2-car garages. Homes for sale in this Byron community are generally 1,510 to 1,705 square feet. Construction in the Manchester Place Subdivision began in 2004. This Byron neighborhood could be the perfect location for first-time buyers, families with young kids, or consumers looking to downsize. The Houston County GA Public Schools for the Manchester Place Subdivision in Byron GA 31008 are Byron Elementary, Byron Middle, and Peach County High School. A snapshot of the real estate market in the Manchester Place Subdivision in Byron GA 31008 reveals that zero homes have sold in 2016 or 2015. 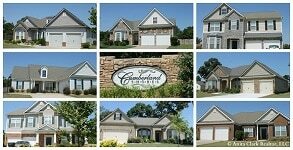 See below for all the available homes for sale in the Manchester Place Subdivision in Byron GA 31008. If there are no homes available, check back often as the market can change quickly in this area. Happy house hunting! 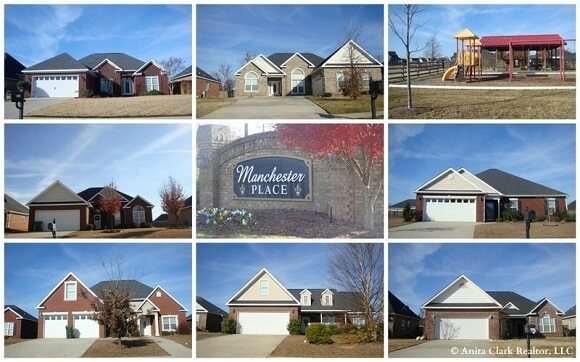 Do you believe the Manchester Place Subdivision is the right neighborhood for you? Perhaps you are thinking of selling your existing home in this community? 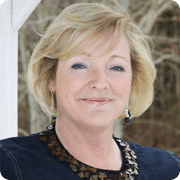 When you are ready to buy or sell Byron real estate, let me put my experience and expertise in this real estate market to work for you.